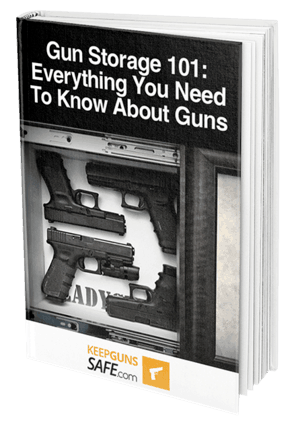 Download our FREE eBook guide and learn which gun storage unit is best suited for your needs! Your home is a safe place for you and your family. But, there are some occasions where your safety is at risk. Burglars and thieves are known for entering homes and causing long-term damage. Fortunately, there are ways to prepare for their unwanted arrival. In this short post, we'll show you tactical home invasion defense methods. Each of the tactics is proven to provide an adequate amount of protection against thieves. You'll have enough confidence to counter a home invasion after following our advice fully. 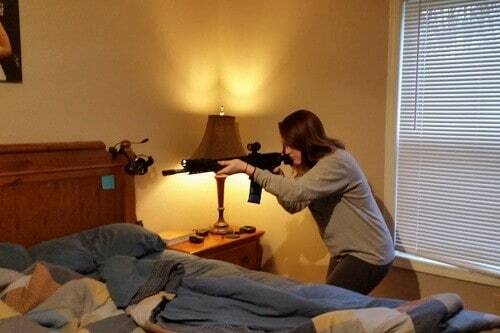 Keeping a weapon on you 24/7 ensures you'll survive a home invasion. While this seems paranoid, it's a more practical tactic than storing your weapons in a​ great gun safe on the market. Your stashed firearms must be physically secured and well hidden from intruders. If you plan on buying a safe, have one that takes no time to access it. On the other hand, having a concealed carry weapon is secure and easier to use. In fact, you'll use the same response skills you would utilize as if you were going to the gun range. Keeping a handgun in your pocket gives you more "common ground" and an extra advantage against the home invader when you need to shoot. On some occasions, we can't escape the intruder. During this situation, you'll want a firearm for defensive purposes. We suggest carrying .380 or a .45 handgun as a defensive firearm. The handguns are lightweight and have enough power to prevent further intrusion. Store your defensive weapons inside a gun safe or any top rated gun cabinet on the market. The safe should be placed where you spend the most time at. Inside the safe are a powerful defensive firearm, extra magazines, and a source of light. We don't recommend using a weapon-mounted light source. When considering a barricade location, you might want your gun ﻿﻿﻿safe﻿﻿﻿ in the same area. We don't suggest moving with your firearm exposed. When positioning yourself, you'll want to remain 90° from the attack direction. Having proper positioning gives you enough time to react before the invader notices you. Your barricade location should be in a safe area away from the threat. And, the barricade location must allow you to engage with threats with your firearm. Make sure you're at least eight feet away from the intruder to neutralize the threat fully. After arming yourself and barricading your home, you'll need to defend yourself. First, think of common entry points for a home invader and its distance from your safe room. Keep your other rooms safe as well. Throughout your daily routine, take the time to think how you would respond to an emergency. Based on the layout of your home, prepare to make those "response strategies." Check for the angles of fire that are accessible. Also, you'll want to identify areas where your bullets might accidentally injure a family member. Teaching your kids how to use firearms can also come in handy in these situations, should you ​be unavailable to defend your family at the time needed. Find areas that provide concealment and cover. Also, check for objects that restrict a burglar's access to you. For instance, large furniture such as tables and couches serve as an extra source of cover. Utilize these areas to neutralize a potential threat or home robbery effectively. If you have a safe room, plan your movement from your current position towards it. Identify extra places and sources of firing angles and cover as you go. Staying alert ensures you'll stay alive and stop the invader from causing more damage. Search for choke points to limit your invader's movements. Hallways and stairways are great examples of this. For instance, if the attacker follows you upstairs, they are limited and can't move anywhere else. This gives you enough time to use your firearm and protect yourself from the intruder. Law Enforcement is one of the best home defense besides a firearm. The police are trained at dealing with emergencies like this. 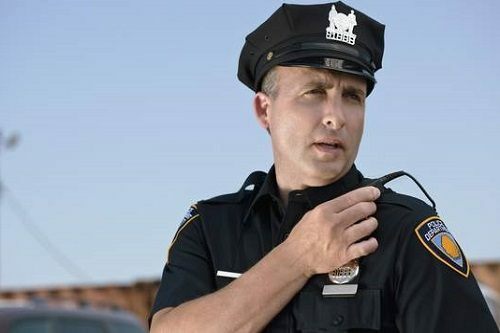 If you call via a cell phone, your location might not found by the local authorities. Home invasions happen. By following the steps in this guide, you'll increase your chances of survival. Purchase defensive firearms, protect your family, and call local enforcements and you'll be fine. If you have any questions or comments, please share in the comment section.